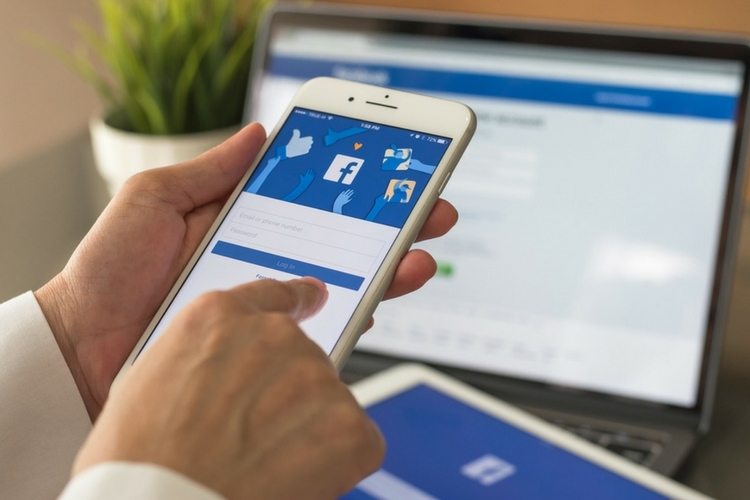 To add to its woes from a slew of ongoing controversies, Facebook has managed to attract some more unwanted attention due to further internal mistakes. The social media giant sent users a survey asking how the company should react if/ when adults requests sexual pictures from children. 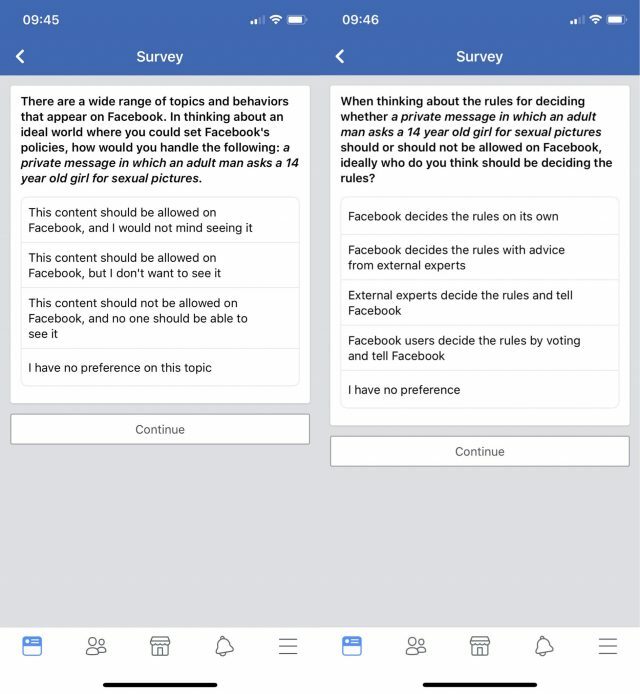 As The Guardian noted, Facebook was seeking opinions from users on what its rules should be in regards to a ‘private message in which an adult man asks a 14-year-old girl for pictures‘. The question was accompanied by multiple-choice answers that included allowing or stopping the content. In addition to that, there was another question on the same along the same lines. Surprisingly, the multiple-choice answers didn’t include an option of contacting the police, which is the ideal action to be taken against such behavior. Naturally, Facebook was criticised for this survey. However, Guy Rosen, Facebook’s Product VP decided to jump in. He tweeted back to Haynes accepting that it was a mistake, and the questions shouldn’t have been a part of this survey.